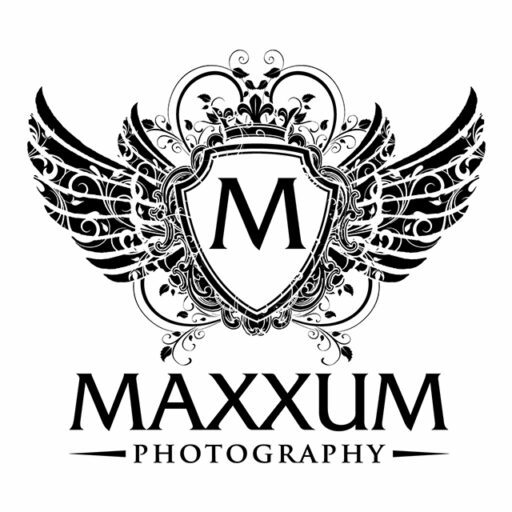 This is an exciting week here at the studio as we are preparing to announce the first members of the Maxxum Photography Class of 2015 Senior Model Team! We’ve met some wonderful young ladies over the past couple weeks and we are so pleased with the quality of individuals we get to select from. We have some very big plans for this year and we are ready for a great year. Our big announcement will be posted on our website as well as out other social media apps this Sunday. Our Model Team members will find out who they are no later than Saturday and they will begin to prepare for their first of two senior portrait sessions. Be sure to check back and see who has made the team! We will be choosing more model team members as the year progresses so if you’d like to be considered for our team, head over to our Senior Model Team page and complete the short application to get the process started. We will get back to you shortly.